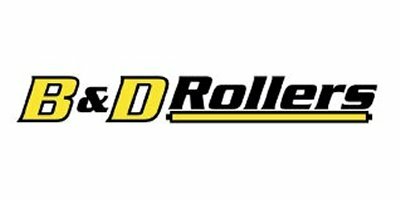 A one stop shop for all your roller needs! From your print to the steel core, applying rubber, grinding, grooving, and balancing, we’re the only call you need to make! Providing Steel and Rubber Covered Rollers for your manufacturing applications. Woodworking, Agricultural, Packaging, Plastic, Conveyor, Food, Glass, Textile, Box Board and Converting are some of the industries in which our covered rollers are performing in today’s marketplace. We consider fast, friendly, efficient service to be part of our total product package. We strive to build a strong, continuing relationship with our customers. Our sales and engineering departments are trained to help answer questions – whether it is to determine the correct compound for your particular roller application or to assist designing a product that will work the best for your specific application.